ICON (ICX) and SK Holdings C&C have announced a strategic collaboration centered on improving dealings in banks, insurance companies among other financial companies. In an announced MoU Signed by ICONLOOP and SK Holdings C&C, the two firms will be cooperating to co-develop blockchain business models in financial industries. The MoU is fashioned to invent a tailored service model for banks, insurance companies, broker dealers, and other financial services firms. With ICONLOOP’s sophisticated blockchain products offering internal document management, cover authentication services, and insurance claiming services, the two firms will work towards bringing in more blockchain solutions that can enhance financial services. 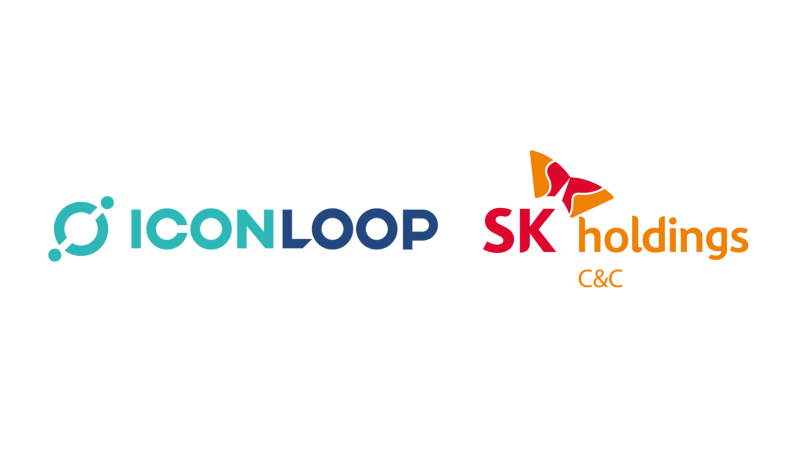 After understanding the fact that it could be hard to invent a toll offering flexible enough to cater for large financial institutions’ needs, ICONLOOP with SK Holdings C&C will focus on designing solutions for smaller, more nimble financial services firms. The firms say it would certainly be possible to commercialize a blockchain model focused primarily on car insurance claims, or offer a tokenized version of mileage rewards points. It would be easy for the two firms to work on these considering that the two firms have already been active in the development of blockchain-based solutions. For example, ICONLOOP designed CHAIN ID that is jointly managed by the Korea Financial Investment Association to authenticate identity. In the same line, SK Holdings C&C has recently released an enterprise blockchain platform supporting identity verification, logistics management, digital document distribution, and “CaaS” (Coin as a Service) that makes gift cards simple to issue.